Our Certified Silverfish Exterminator will identify the source of the Silverfish Infestation and create a customized treatment plan to eliminate the Insects. 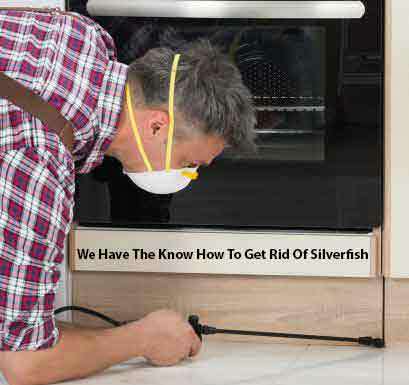 We have the Know How To Get Rid Of Silverfish Infestations. Let Us be your Silverfish Pest Control Company that you can rely on, Give Us A Call. 1-844-305-8999. Silverfish are found in areas with high humidity. They need a relative humidity of at least 75% to survive. The most common areas where we see silver fish in our homes or place of business is in the kitchen, pantry restrooms and closets. Silverfish feed primarily on things that contain starches. 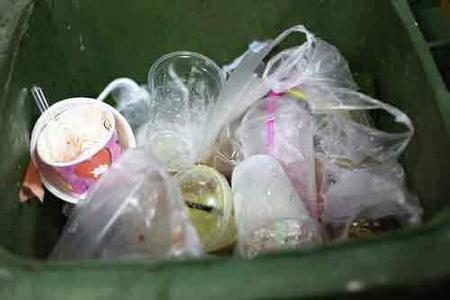 They are attracted to glue, for this reason they will damage book bindings, paper, sugar and textiles. Silverfish can destroy silks, cotton and other fabrics and may feast upon leather in the event of a famine. Silverfish are about 1/2 inch bluish-silver wingless insects with hard exoskeleton. They look like fish and their movements are very similar. They have 2 long antennas on their head and 3 prominent “tails” on rear. Females’ egg numbers vary. Depending on species, their quantity may range from 2 to 20 eggs per day. Silverfish can lay eggs at any season of the year and grow from larva to adult in 3-4 months. Silverfish feed on mold, fungi and carbohydrates (such as sugars, starch or cellulose). This means that your food (especially dry foods), clothes, shampoos, soaps, books, wallpaper, therefore your plants and many other things are in danger. 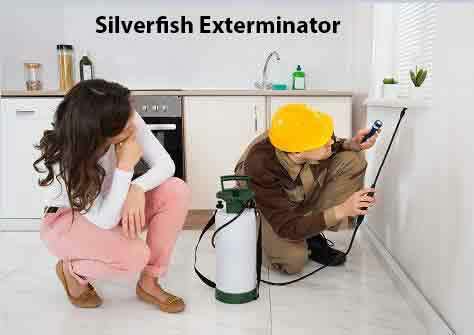 Our Silverfish Exterminator specializes in eliminating Silverfish. Call Dependable Exterminating Today to schedule your Service Appointment. Same Day Service Available. 1-844-305-8999. Silverfish feed on mold, fungi and carbohydrates (such as sugars, starch or cellulose). This means that your food (especially dry foods), clothes, shampoos, soaps, books, wallpaper, therefore your plants and many other things are in danger.